One of the big contributors to our early success serving the Bismarck community at Eide Chrysler was bringing some of the previous store's top talent on board. 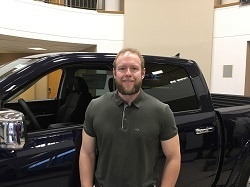 Chris Klein, our top salesman in April, is an excellent example of that. 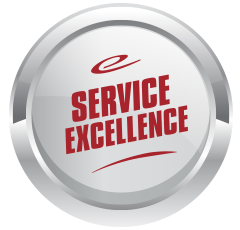 Chris has been with Eide Chrysler since our opening at the end of 2016, but he's been in the car business for 6 years. 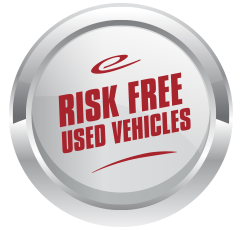 "Chris sold over 20 cars last month," general sales manager Jesse Schuchard said. "He puts in the time to take care of his customers." "I enjoy reaching out to people," Klein said. "I like being social, and I'm easy to talk to. It's kind of like you get to make friends every day with new people." According to Schuchard, you'd be hard pressed to find someone who would beat Klein to the phone to help a customer. "He puts forth the extra effort that a lot of guys don’t want to do," Schuchard said. "He makes sure he’s available for the customers. Work ethic alone is above and beyond what you'd expect from even your best employee." Chris: The Eide Philosophy. 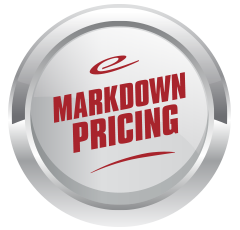 What makes Eide Chrysler great, is the markdown, hassle-free experience. We’re trying to change the car business with the times. 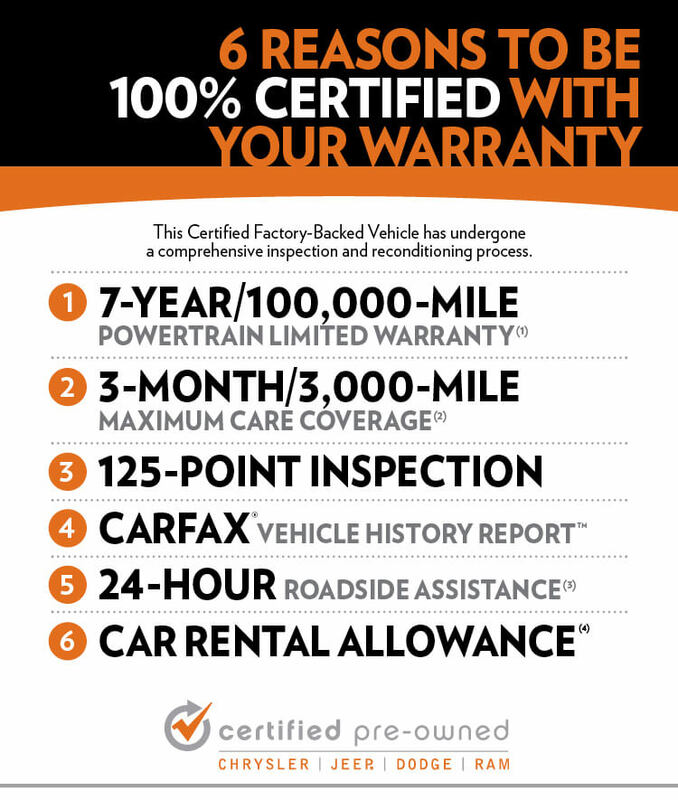 The Eide Chrysler team is really easy to work with if you’re a customer because they listen to their customers. As a salesperson, they are on top of us to make sure we’re doing the right things for their customers. Chris: I love cars. I like what I sell. I get a great, overall sense of well-being when I come to work. Just the atmosphere. Chris: My free time is spent outdoors. I love mountain biking and just regular biking in general. I also love to cook and make almost all of my own meals. Chris: I would like to thank the Eide management for taking me under their wing. I always had the potential, but they are bringing out the best in me. They are finding out ways to make me more effective as a salesman.